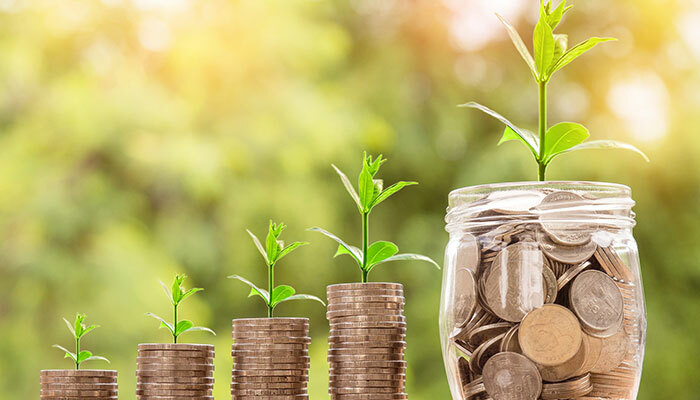 Passive income isn’t easy income, however, and it takes real commitment to not only design salable products, but also market them so you can enjoy the fruits of your labor. To that end, here are ten passive income ideas you can consider for your design business. 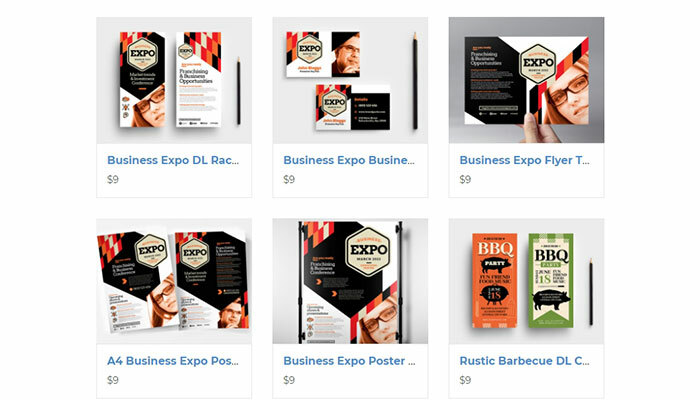 Designers and DIY marketers are always on the lookout for graphic design templates, especially templates that are editable in Photoshop and Illustrator. Bestsellers include flyer and poster templates, brochure templates, and website templates. 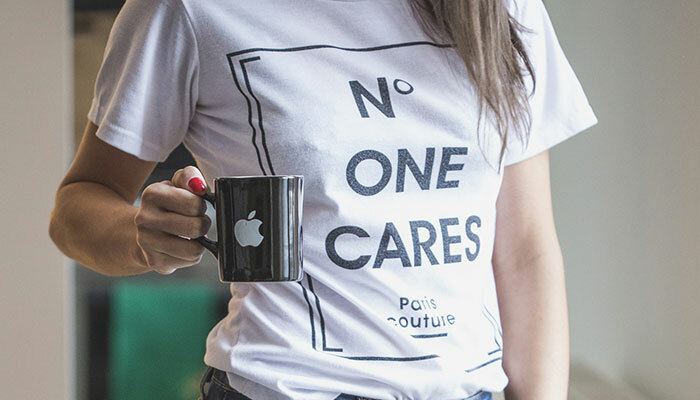 If you want to sell print on demand products via your own website, but you don’t want to deal with printing and order fulfillment, you can even set up a Shopify store and connect it to an add-on like Printful’s Shopify app. Consider specializing in theme niches; for example, you might sell WooCommerce themes or themes for BuddyPress. 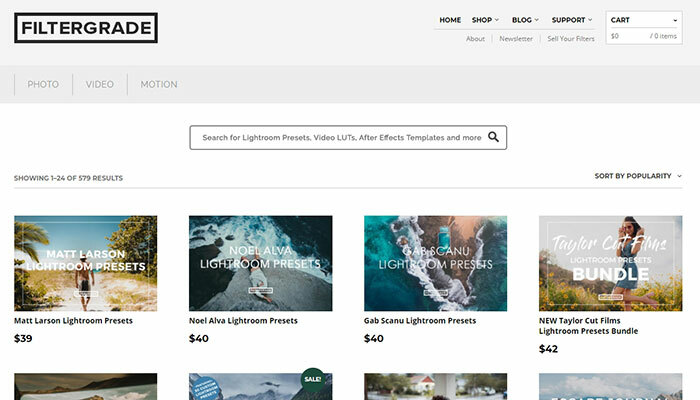 You can create and sell add-ons for Adobe’s uber popular software. Photoshop brushes and actions, Lightroom presets, After Effects plugins, Premier LUT’s, text styles, layer styles, patterns, and other add-ons make it easy for other designers to quickly and easily implement creative styles into their designs. That means you can profit from a healthy market for Adobe add-ons. Help other designers enhance their skills by creating and selling your own design tutorials. Design tutorials are among the easiest digital products to create: you’re already doing design work, after all, so you can simply fire up your favorite screencast software and narrate your process. In addition to design tutorials, you can sell entire courses about the business of design, how to get clients, and other valuable information you can share. You can sell design tutorials and courses directly; or, you can create content that attracts advertising and helps you earn revenue via affiliate links. Ideas include creating your own design blog and publishing tutorials on YouTube. Earning passive income via ads and affiliates is a long game, and it’s not easy – you need to craft killer content, develop ad partnerships, and develop a strong marketing strategy – but if you can pull it off, the rewards can be tremendous. Learn more about how to create content that engages your audience (and attracts advertisers). Mockup kits are gaining popularity among designers who want quick and easy ways to create scenes for product displays, brand identity displays, and more. You can create niche-themed mockup kits and sell them to other designers. Ideas include Italian restaurant mockup kits, pizzeria mockup kits, mobile app mockups, brand identity package mockups, business card display mockups, shirt mockups, and product setting mockups – there really is no limit in this field. Create mockups in your favorite graphic editor or use a tool like Mockup Editor to get started. You can sell mockups Creative Market and other marketplaces. Creating passive income streams takes commitment, hard work, and ongoing marketing; but, if you’re dedicated and willing to put in the time and effort, you can leverage your design experience to generate reliable and recurring revenue! This post was written by Brian Morris. He serves in various capacities as a freelance writer, content developer and public relations specialist for growing small businesses. He can be found on LinkedIn.